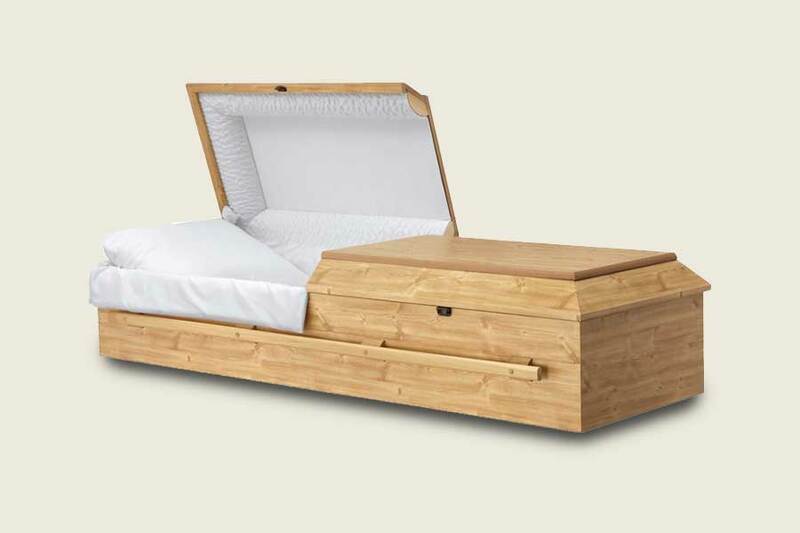 When planning a funeral, one of the many decisions you will make is where your loved one’s final resting place will be. 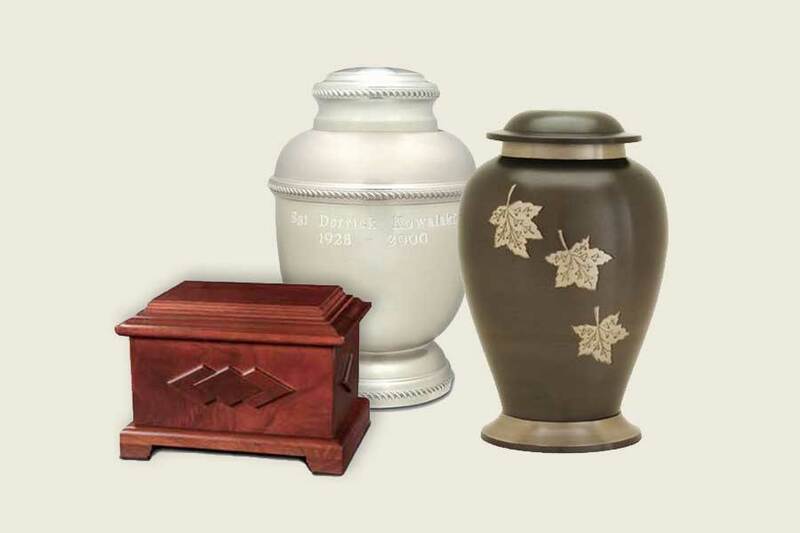 Depending on whether you choose a cemetery, your home, your garden or some other location, you will need to choose an appropriate protective container. 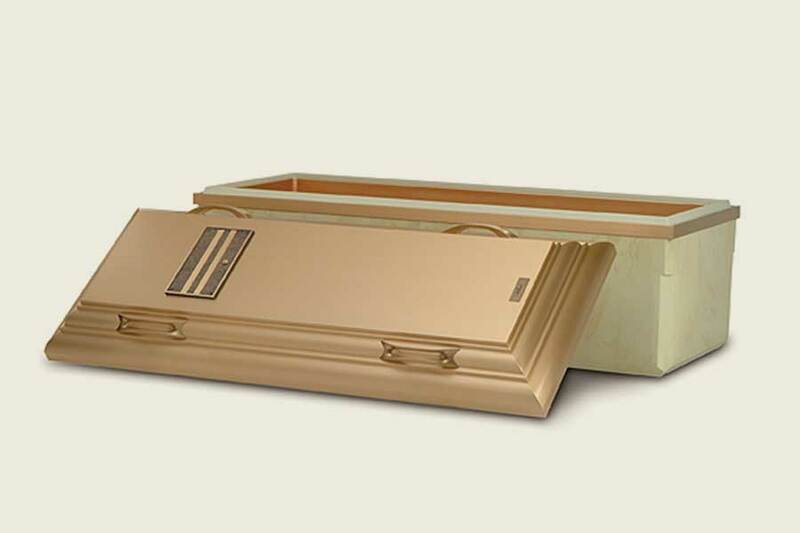 Your funeral director will match your specific needs to all available options, which may include caskets, vaults, or urns. 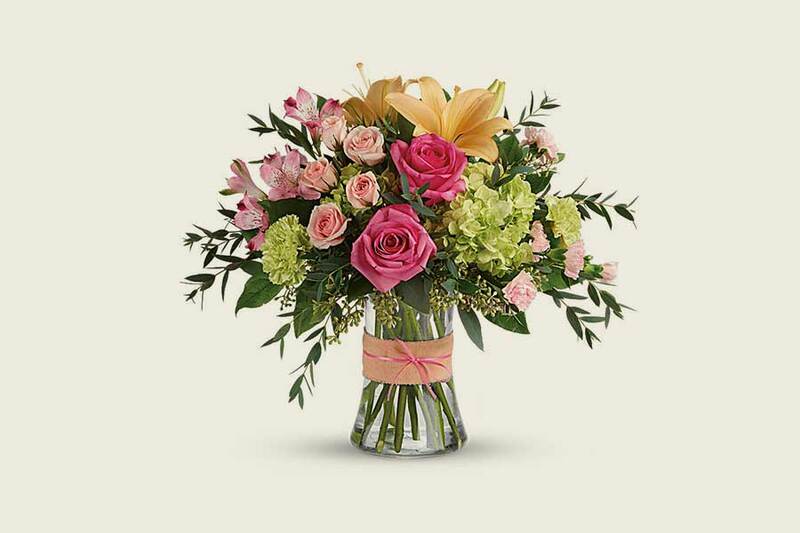 You may also want to purchase a permanent memorialization for your loved one. 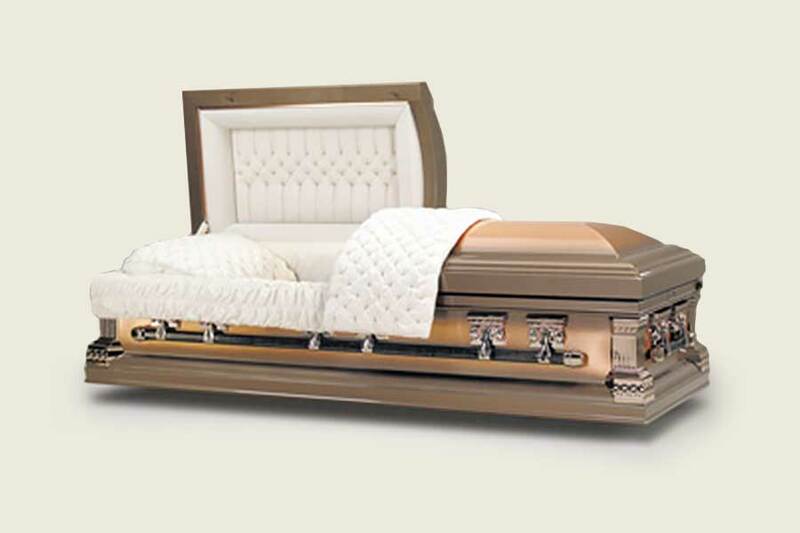 Memorializations include personalized markers, monuments and a variety of keepsakes — all crafted with care using the finest quality materials.